This is such a fun gift idea that is flying all over the web. 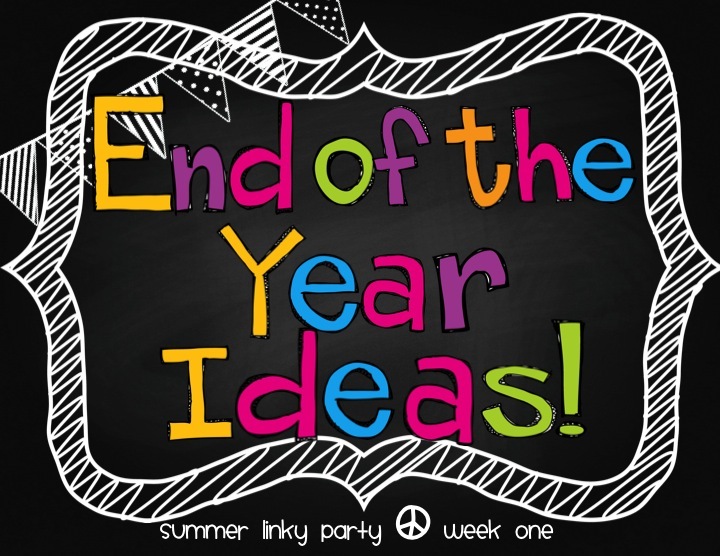 It is a great gift, activity and time filler for the last day of school all wrapped into $1. I get all my balls at the dollar store and prewrite and personalize each of them for my students. They are so excited to get their new ball because it isn't just any ball, it is going to be filled with their friends' signatures when all is said and done! I used to blow the balls up myself (and HATED doing it), then I enlisted a volunteer to do it one year (she enjoyed it less than I, I'm pretty sure)...and then it came to me...why can't the kids blow them up themselves? Having kids the same age as the kiddos you teach opens up a whole realm of possibilities because you realize exactly what these kids are capable of in desperate situations. And, yes, they can blow up their own balls and have a BLAST doing it. (Yes, it also eats up some of that down time during the last days of school). After the balls are blown up and signed, it's time to play. Have the kids toss them up into the air as high as they can and read the name on the ball and give it back to its owner, see how long they can keep all the balls up in the air, play hot beach ball (you know, like hot potato? ), seriously the games are limitless. We had balls flying everywhere and even had to enlist our awesome custodian to climb up onto the roof to retrieve a couple. Take tons of pictures because they are just so much fun! 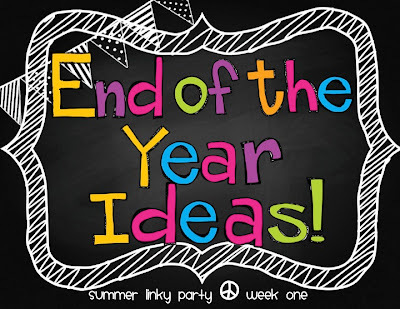 Check out some other End of Year activities and ideas! We did beach ball this year too! My kids loved it! We went outside and kicked them around! They had a blast!